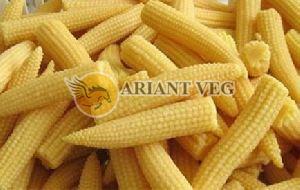 We can supply baby corn size 6 to 9 cm and 9 to 12 cm preserved in acetic brine and packed in 260 litre barrels with 150 kilo net drained weight. We cab also supply the same in jars. 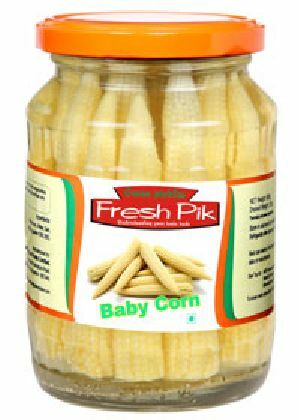 We can supply baby corn in jars and cans also. 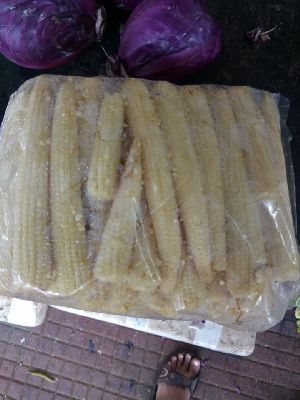 We can supply fresh baby corn (peeled and unpeeled), also available in customize packing as per the customers demand. 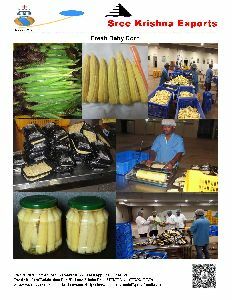 Export quality farm fresh frozen baby corn available at competitive rates.packing available as per client requirement. By following the international quality standards, we procure raw materials only from the trusted vendors. Thus, we make sure that our finished products are superior and flawless. 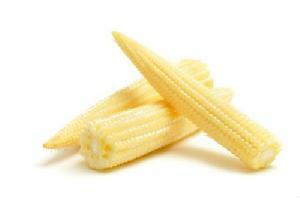 Our Baby Corn is widely known for its taste and nutritional value. Stern quality checks, frequent examinations and perfect packaging, we make certain that the range is as per the industrial standards. We manufacture and supply baby corn of Grade A, B and fulfill the demands of our clients, transportation charges extra from our packhouse to your destination. Retail Grade high quality Baby Corn . 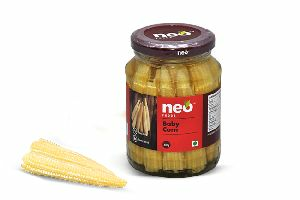 Emmkay Natural Foods distributes Baby Corn in the local bangalore market We can also supply to other cities. 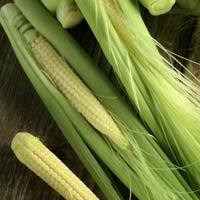 Farm fresh organic babycorn 1kgs 60 rs will also get in 200gms packing .we can supply 100 to 300 kgs per day. 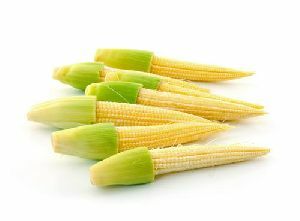 Organically cultivated, our baby corn is available in the pack of 100 g and more. In order to keep the quality of the products up to the mark, we check the entire range against varied quality parameters. 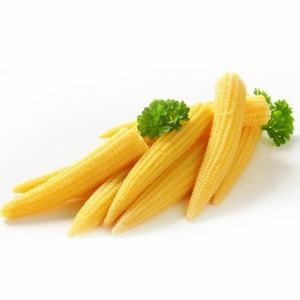 Our organization is a one-stop stop and the best destination for acquiring superiority guaranteed baby corn. 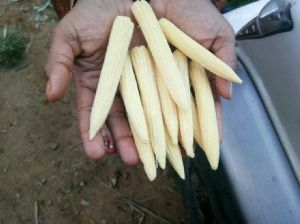 We are offering fresh baby corn 200gm pallete, also 1kg bulk pack. 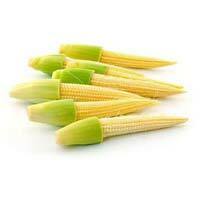 Suppliers of fine quality fresh baby corn bulk quantity orders and standard packet size orders are accepted.